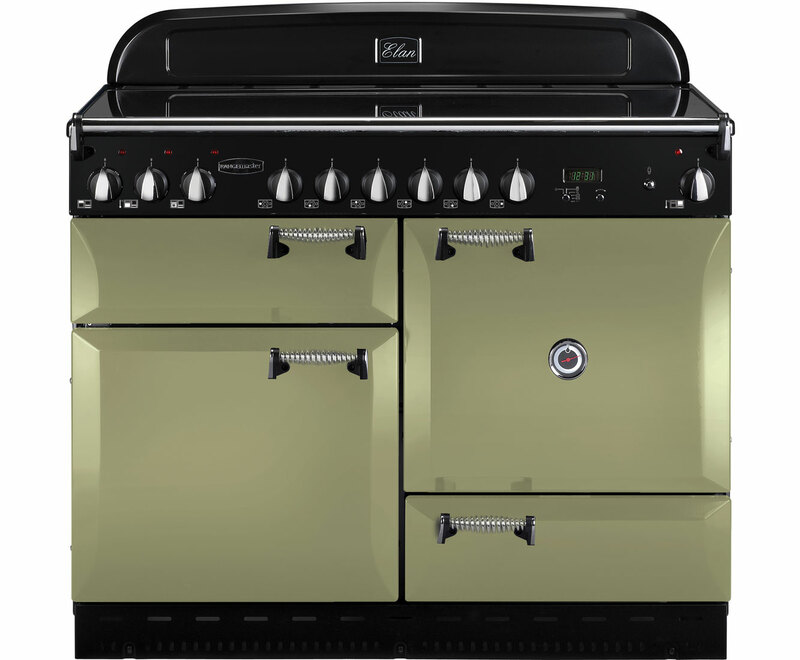 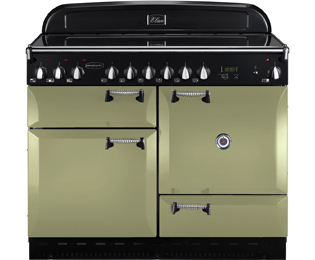 The Rangemaster ELAS110ECOG Range Cooker comes in a olive green colour. This Range Cooker has a electric fan oven oven. 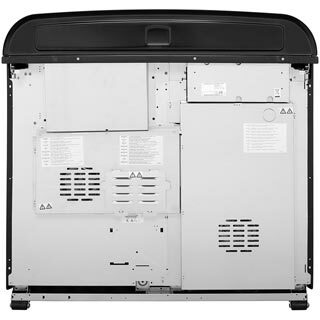 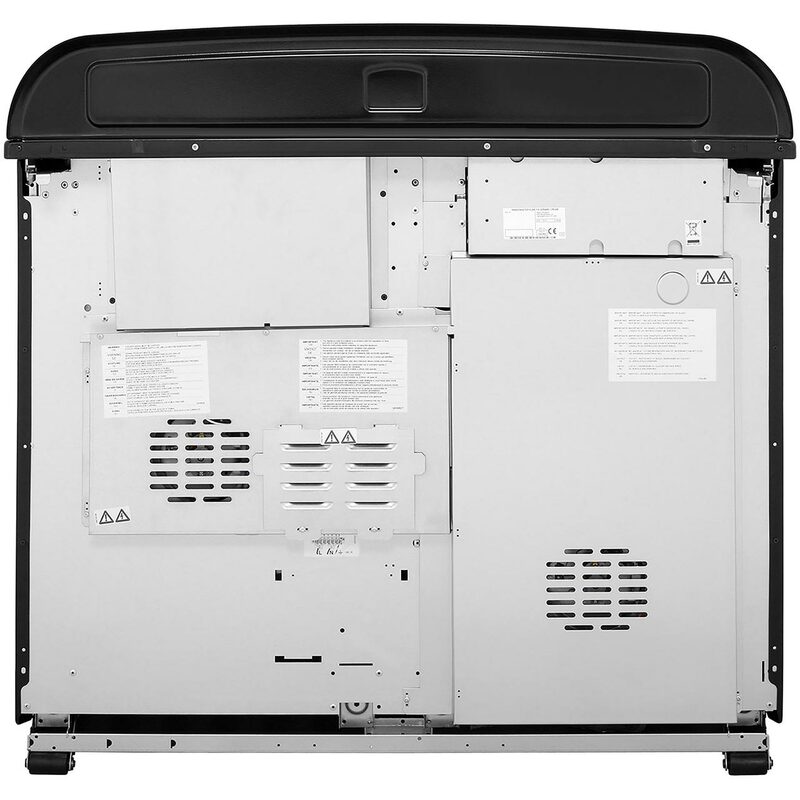 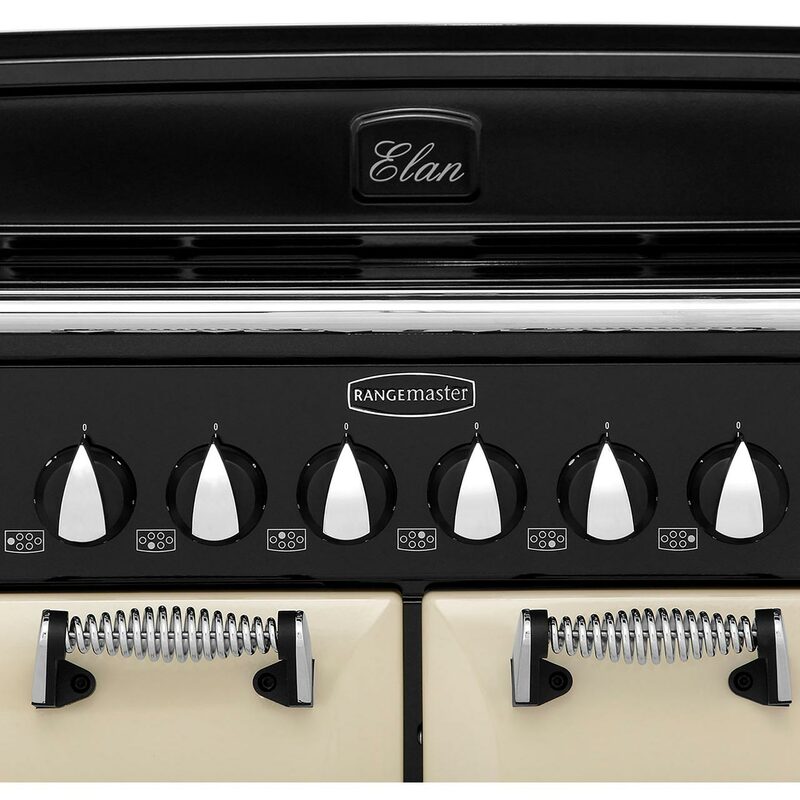 The ELAS110ECOG main cavity capacity is 67 litres, which means plenty of space to cook for larger families. 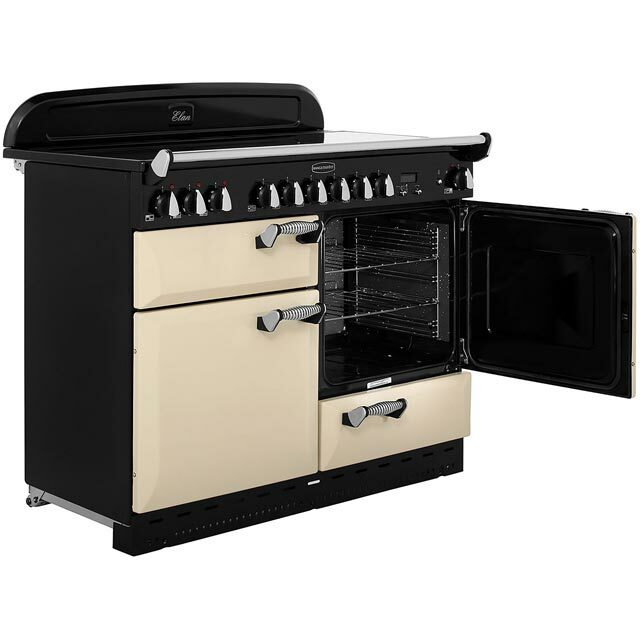 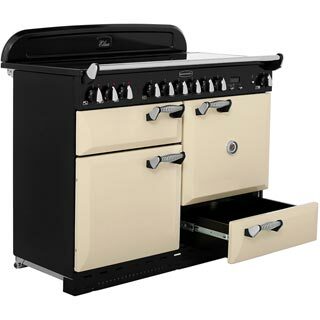 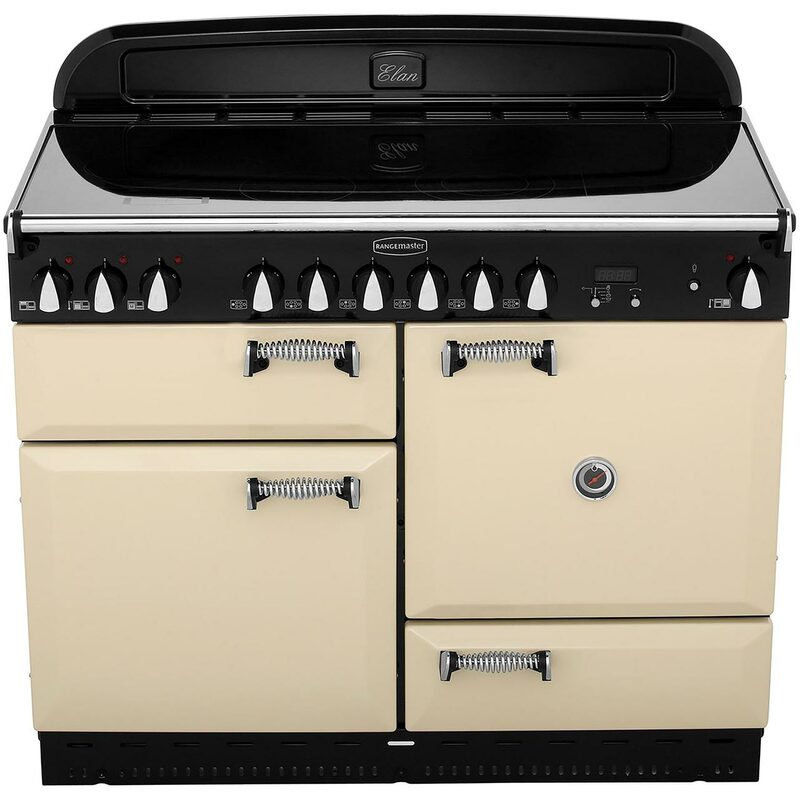 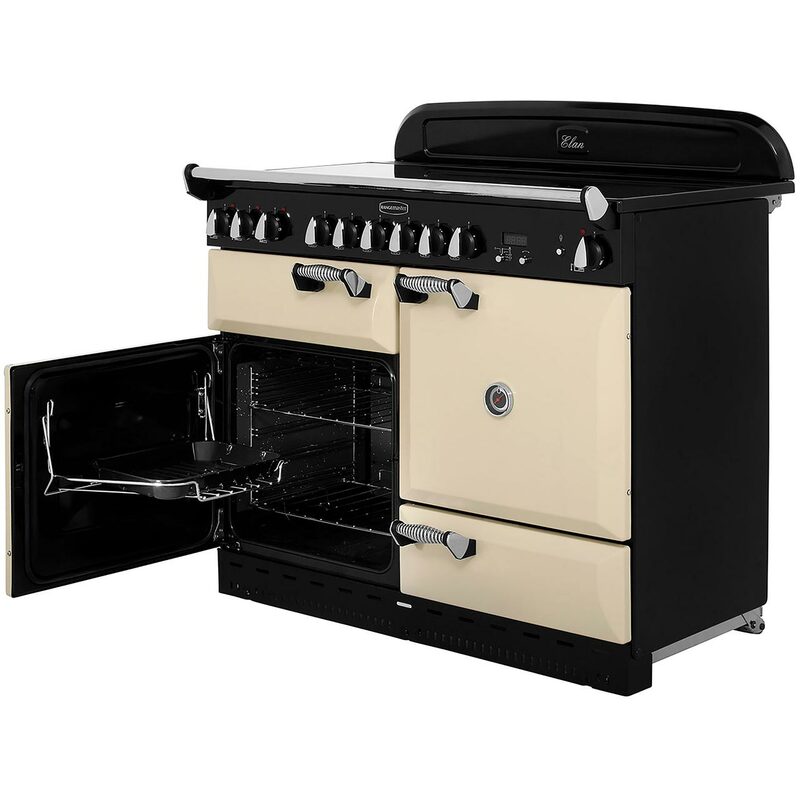 To offer peace of mind the Rangemaster ELAS110ECOG free standing Range Cooker also comes with 2 years warranty. 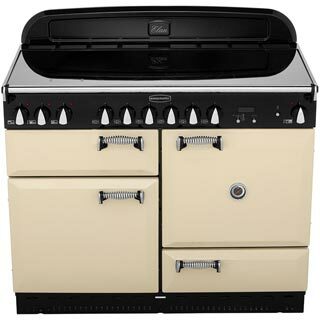 "I bought the cooker because it had the reassuring look of a range oven with the practicality of total control, via its knobs. 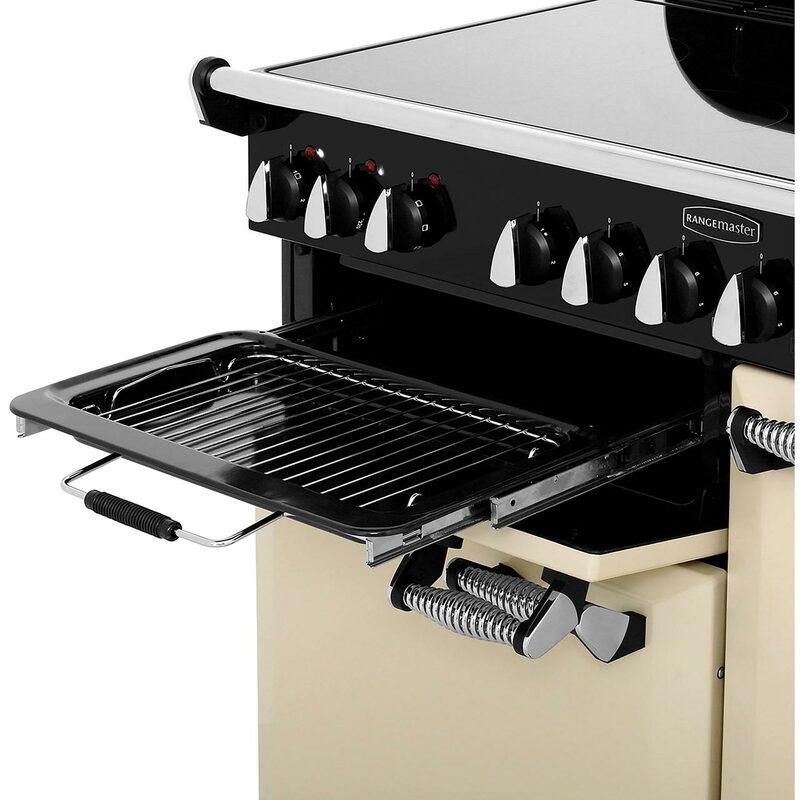 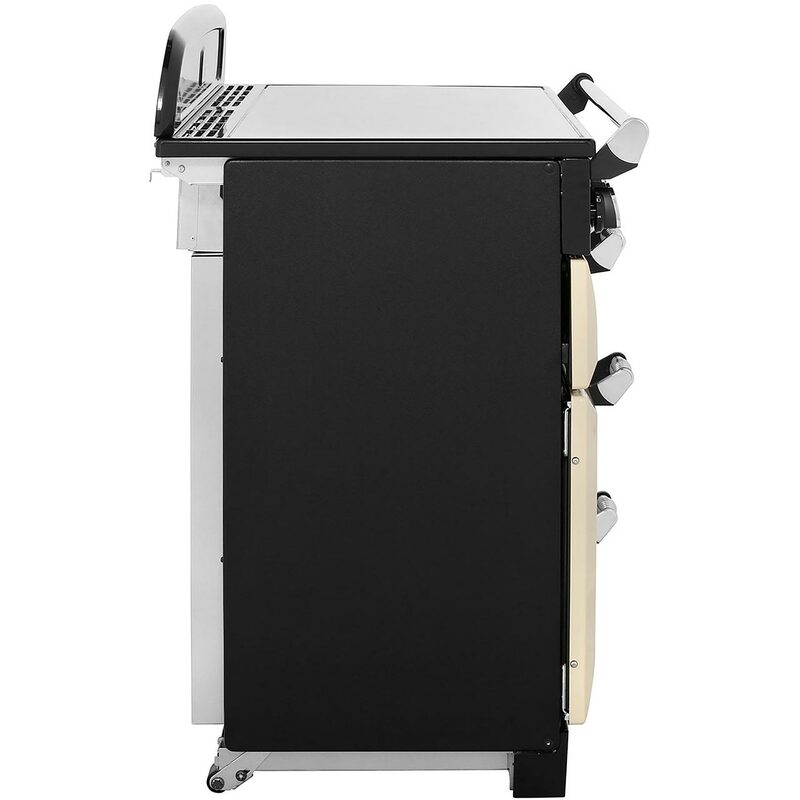 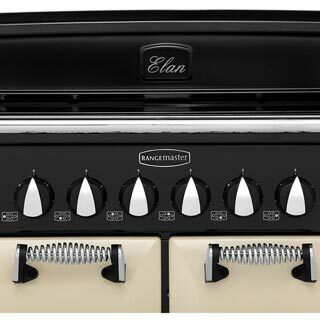 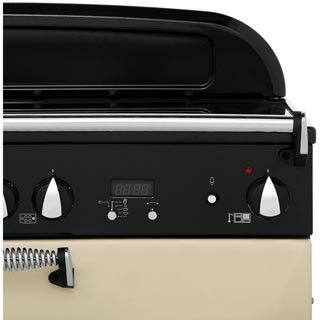 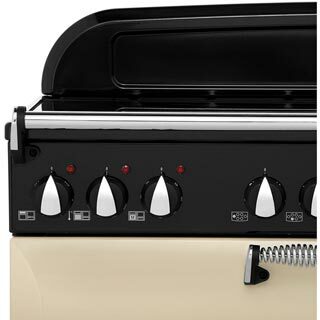 It is extremely flexible with its multicontrol oven, fan oven, excellent glide-out grill and 6 cooking zones on the hob. The gentle hum of a fan comes on when the ovens or grills are activated. 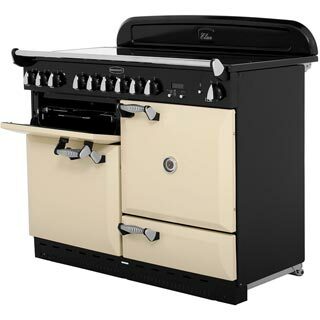 We are very pleased with our purchase."